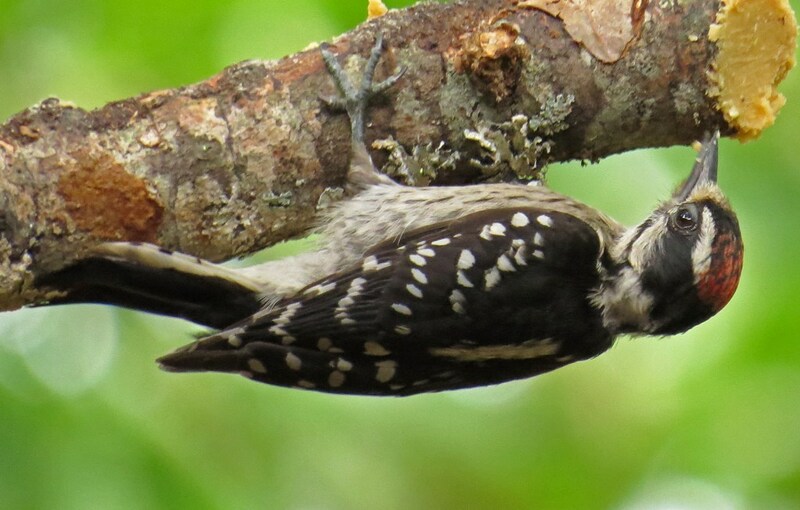 This entry was posted in Birds Without Words and tagged bird watching, Downy Woodpecker, nature, outdoor photography, photography, wildlife. Bookmark the permalink. I do love your title!